This good news shows us that in Jesus’ world—in his kingdom—the order of our world is reversed: those on the bottom are called “blessed” by Jesus, and those on the top are warned of their destruction. Access to God is not available to only the rich and powerful, but for the poor and powerless. Join us as we look at Jesus’ famous “Beatitudes” through the season of Advent. In hearing Jesus’ blessings, how can that shape our vision of God’s world? 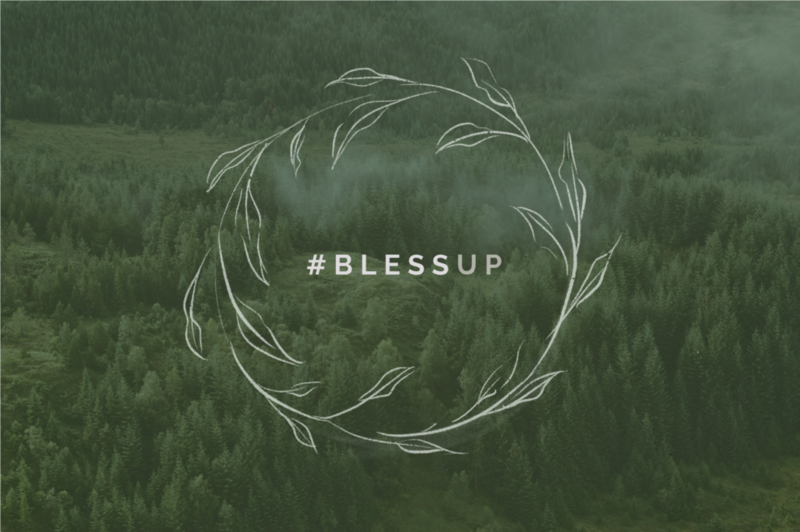 In a world of put downs, we are called to be a people who bless up.